Attractive red colour with soft purplish tones. Fruity and typical nose of this variety. 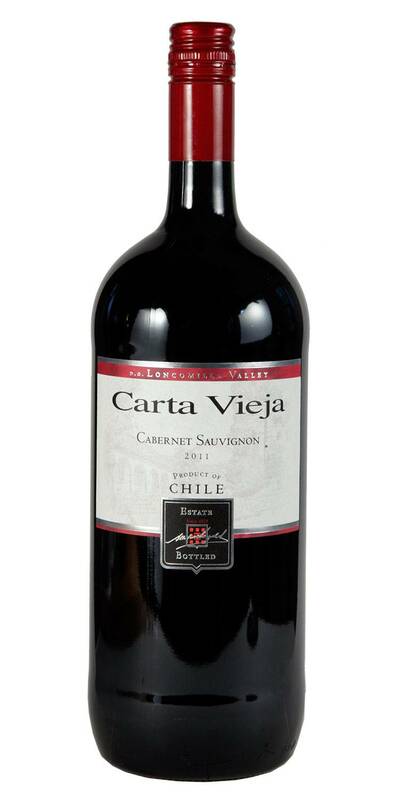 Black cherries and berries aromas are mixed with sweet notes of chocolate and mocha. 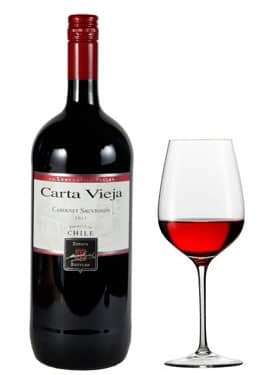 On the palate, it is balanced and with a velvety texture. Bilberries, cassis and mature blackberries appear, supported by soft and elegant tannins that leave a long and pleasant sensation.